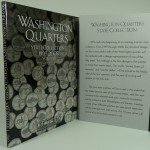 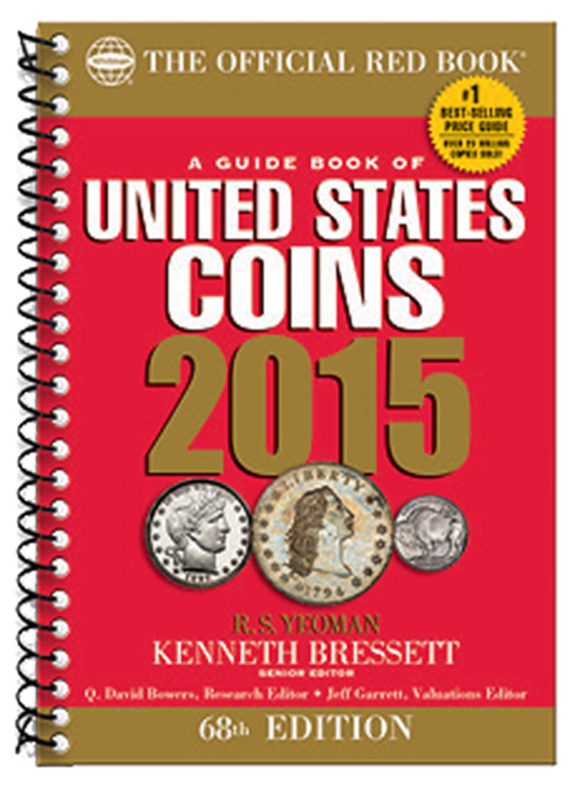 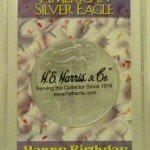 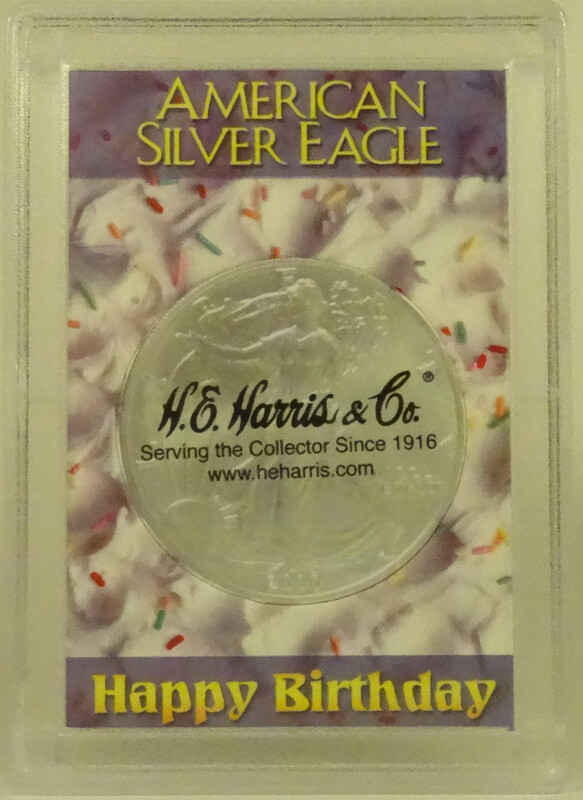 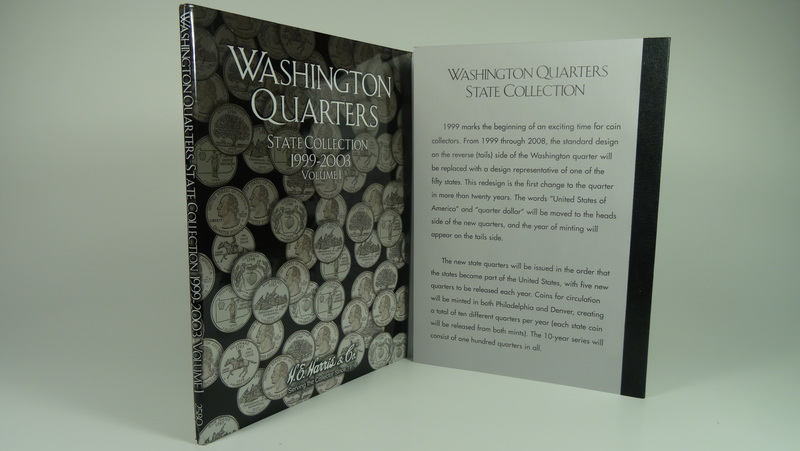 The most memorable set for a coin collecting enthusiast often is the first one. 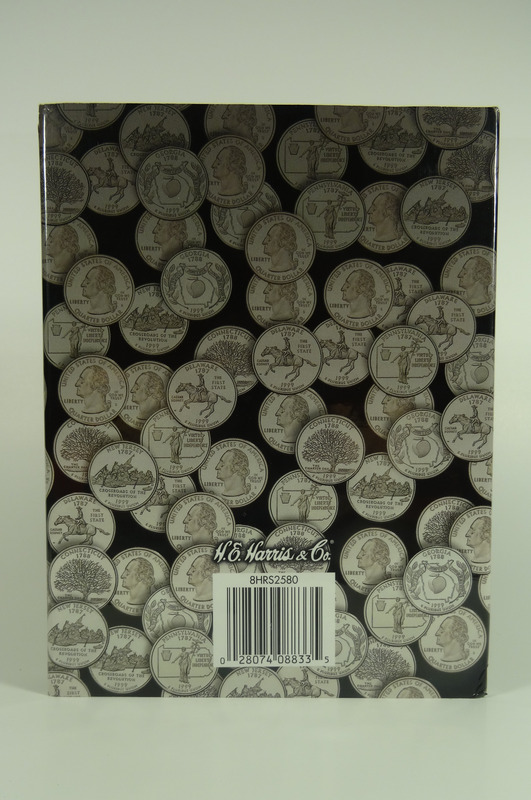 So, if you happen to be wanting to pass along your affinity for coins and history to a son, daughter, grandchild or any other beginning coin collector, consider picking up one of these handsome Whitman Folders for Indian Head Cents. 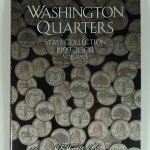 This handsome three-panel coin album is perfect for anyone looking to ultimately acquire an entire set that is not as difficult to attain as some coin sets. 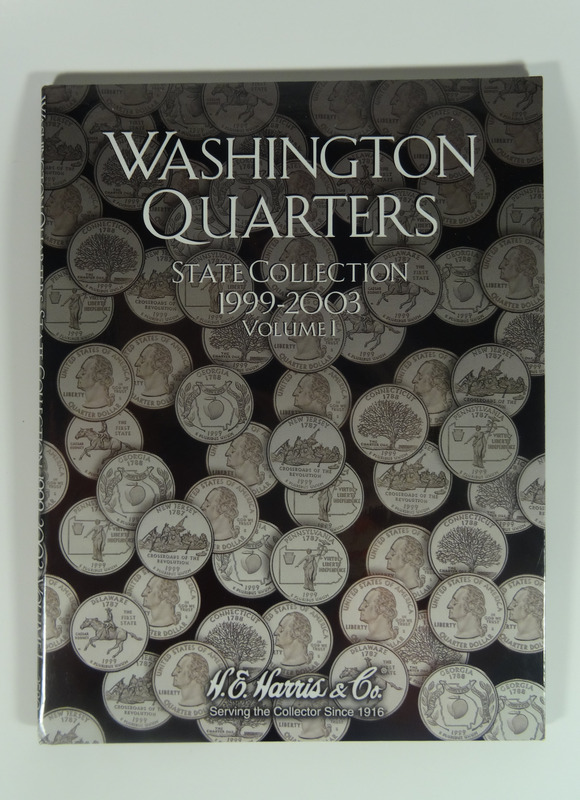 This Whitman Folder covers a full set, with 58 labeled openings. 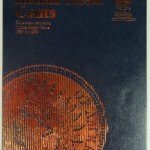 The three-panel design makes it easy to view the entire set at once, making it easy to see which dates need to be filled and also providing a quick reference as to what the key dates — 1877 and 1909 — are in the series. 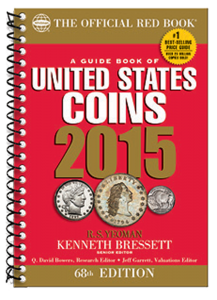 Also known as an Indian Penny, these coins have no shortage of historical significance. 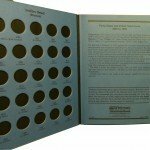 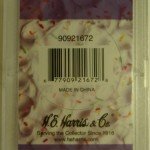 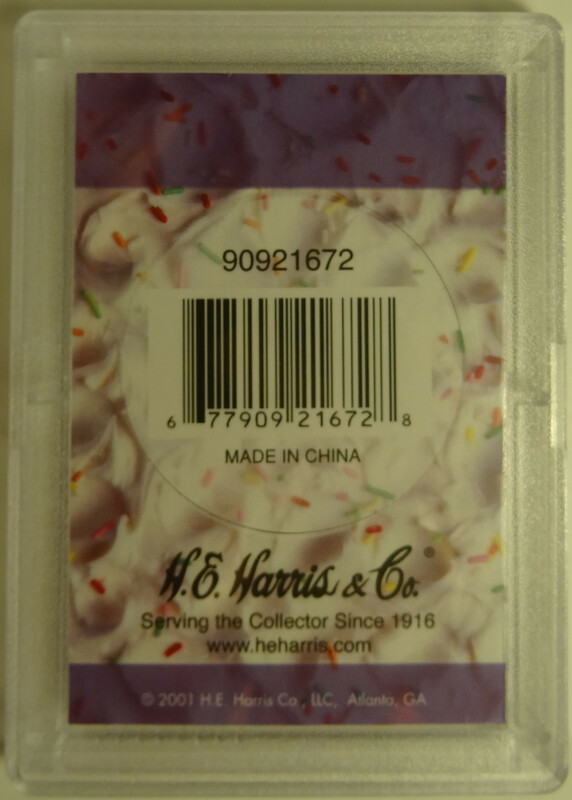 They were minted from only 1857-1909 in the Philadelphia and San Francisco Mints. 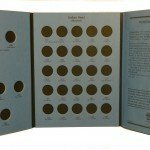 Indian Head Cents became scarce at the height of the Civil War, but the 1877 issue is considered to be the hardest find in the collection because not many were kept. . 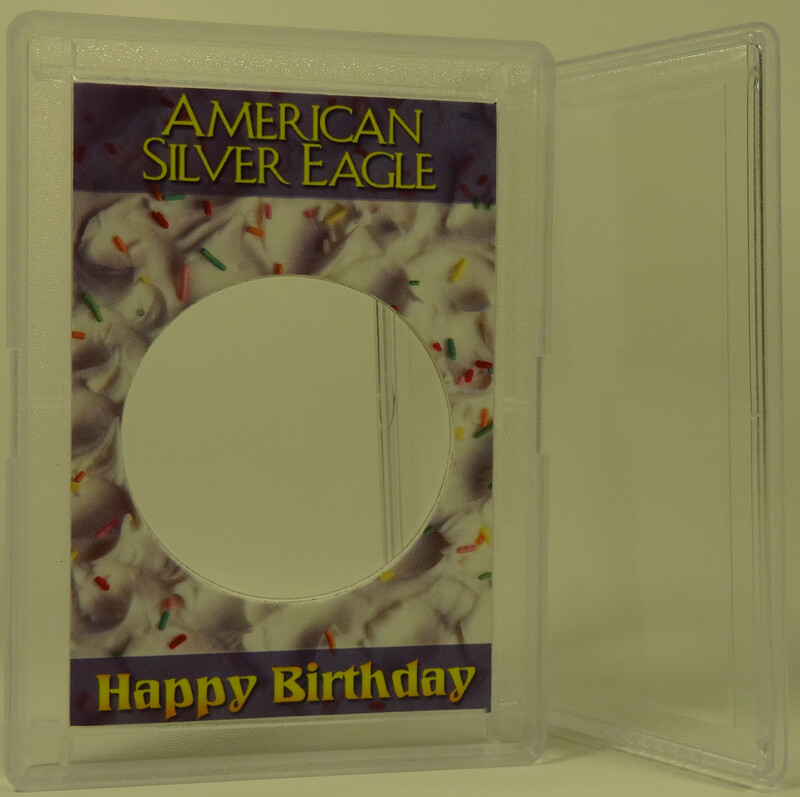 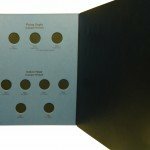 This coin display case is ideal for storage purposes and even includes historical data and mintage statistics for each date issued. 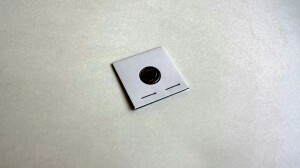 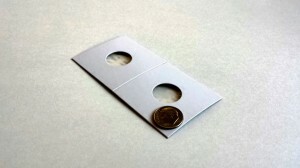 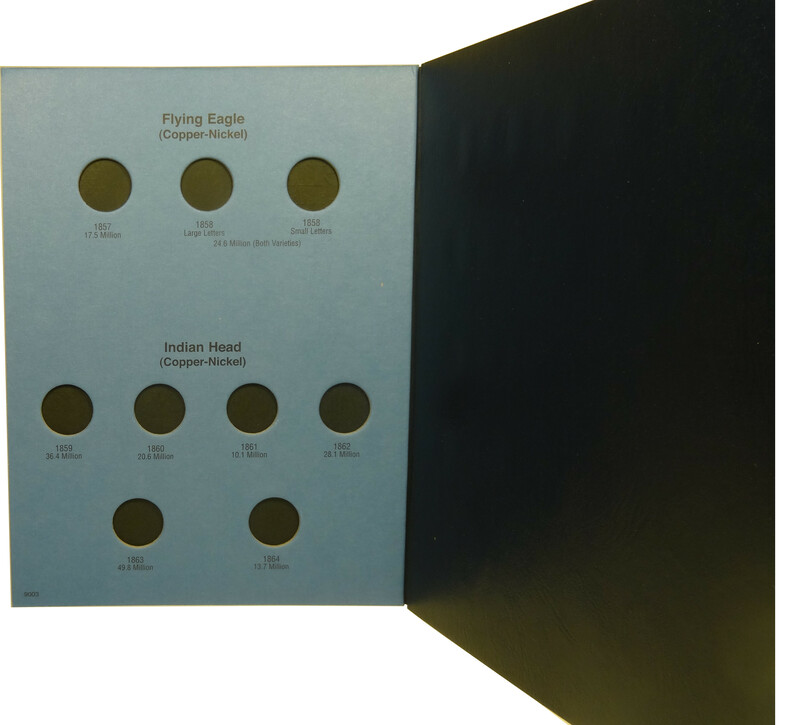 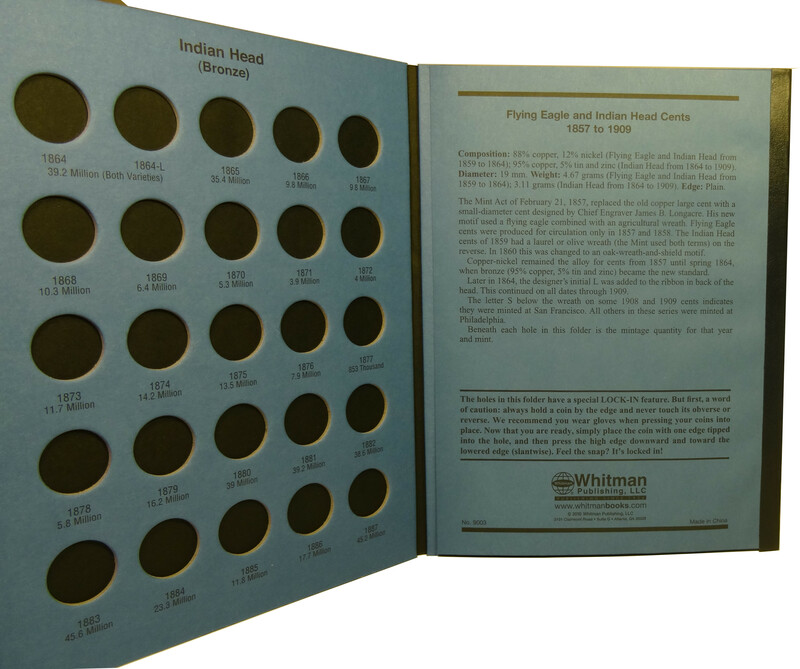 The Whitman Folder #9003 – Indian Head Cents 1857 – 1909 is a coin folder that features three panels with one port per coin, and is a perfect coin storage solution. 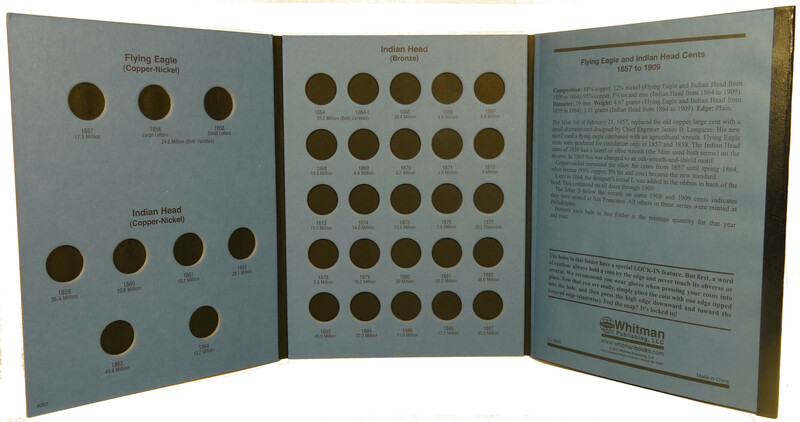 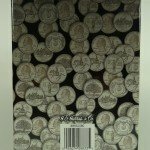 This folder contains 58 coin slots and includes a description of the number of coins that were minted each year. 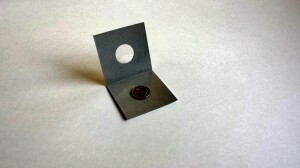 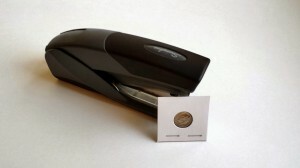 Size is: 6″ x 7.75″. 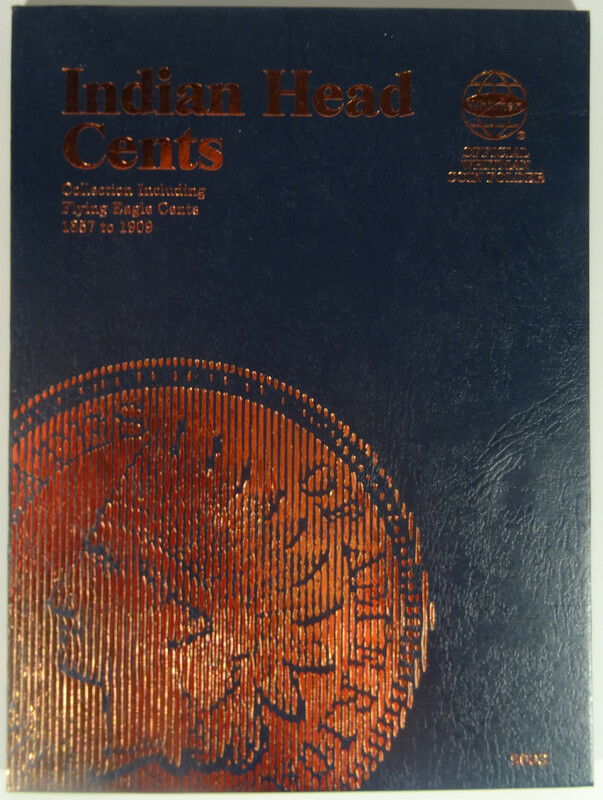 This Whitman Folder #9003 – Indian Head Cents 1857 – 1909 will securely and attractively hold the entire set. 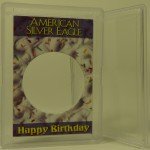 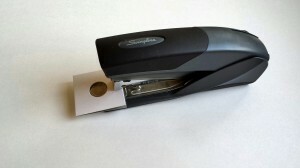 Whitman Folders are manufactured from the best archival-safe materials known.